Wholesale grocer, Mayor of Winnipeg (1892). Born at Pitlochry, Scotland on 1 November 1843, brother of Duncan Macdonald, he came to Canada in 1868, and to Winnipeg in 1871. One of the founders of the Manitoba Free Press in 1886, he was President of the Tribune Publishing and its Chairman of Finance from 1887 to 1888. He had numerous business interests. He was President of the A. MacDonald & Company (wholesale grocers at Vancouver, Nelson, and Fort William, with head office in Winnipeg), and President of the Great-West Life Assurance Company, President of the Edmonton Cement Company, a Director of the Northern Trust Company and the Northern Mortgage Company, President of the White Star Manufacturing Company. He was President of the Canada Free Trade League in 1910. In 1910 he was listed by the Winnipeg Telegram as one of Winnipeg’s 19 millionaires. On 27 September 1877, he married wife Annie Sullivan (1857-1927) of Guelph, Ontario. They had five children: Graham Macdonald (1884-1913), Grace Anne Macdonald (1886-1936, wife of John A. Forlong), Douglas Sullivan Macdonald (1891-1914), Charles Macdonald (?-1918), and Duncan Cameron Macdonald (1894-1928). He served on the Winnipeg City Council (1887-1888) and was Mayor (1892). 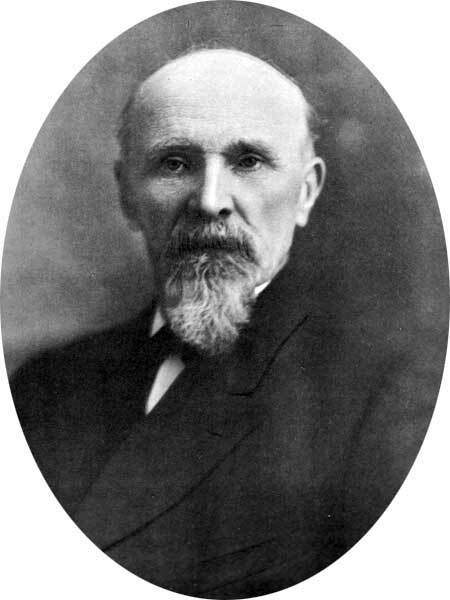 He was an Independent candidate for the Winnipeg North constituency in the 1907 provincial general election but was defeated by John F. Mitchell. He was one of the most generous supporters of Laura Crouch’s controversial Home of the Friendless orphanage. He died at his Winnipeg home, 246 Dromore Avenue, on 23 August 1928 and was buried in the Old Kildonan Cemetery. His active pallbearers were John Crawford, D. G. Mathias, A. McMurdy, Neil Brown, Benjamin Sutherland, and Alexander B. Flett. His honorary pallbearers were Hugh John Macdonald, C. C. Ferguson, John J. Moncrieff, G. W. Murray, William A. Irish, William Robinson, E. F. Hutchings, and Robert T. Riley. Following his death, a legal controversy over the disposition of his estate involved his son-in-law John Furlong and William A. Irish, and rebel judge Lewis S. Stubbs. “Alex. Macdonald, pioneer business man of Winnipeg, is dead,” Manitoba Free Press, 24 August 1928, page 1.